Cetin -Principal Investigator, Development of Base Macro and Micro Models for the City of Virginia Beach, City of Virginia Beach, VA. $352,000, 2013-2014. Khattak-Principal Investigator for ODU, Cetin & Robinson Co-PIs, Trans-LIVE: Tier 1 University Transportation Center, US Department of Transportation (ODU Transportation Research Institute), Consortium with University of Idaho as lead. $600,000 for 2012-2014. Khattak-Principal Investigator, Unmet Data Needs of Transportation Planners, Virginia Department of Transportation, VA. (ODU Transportation Research Institute), $94,408 for 2011-2013. Khattak-Principal Investigator, Analysis of Virginia add-on National Household Travel Survey and Metropolitan Washington Council of Governments Household Travel Survey, Virginia Department of Transportation, VA. (ODU Transportation Research Institute), $150,000 for 2011-2013. Cetin PI, Investigation of New Equilibrium Assignment Methods for the VDOT Travel Demand Models, Virginia Department of Transportation, VA. (ODU Transportation Research Institute), $199,000 for 2010-2013. Khattak-Principal Investigator, Do Trip Productions Vary in Space? Virginia Department of Transportation, VA. (ODU Transportation Research Institute), $16,251 for 2011-2012. Khattak-Principal Investigator, Supplemental University National Household Travel Survey, Virginia Department of Transportation, VA. (ODU Transportation Research Institute), $52,046 for 2010-2011. Khattak-Principal Investigator, Comparative Analysis of Virginia University NHTS, Virginia Department of Transportation, VA. (ODU Transportation Research Institute), $90,000 for 2010-2011. Robinson PI, Khattak-Co-Principal Investigator, Virginia Multimodal Transportation and Distribution Study, US Department of Transportation, Washington, D.C., DTOS59-10-G-00105, Virginia Modeling, Analysis, and Simulation Center and ODU Transportation Research Institute, $243,500 for 2010-2011. Cetin PI, Khattak-Co-Principal Investigator, Evaluation of Volume-Delay Functions and their Implementations in VDOT's Travel Demand Models, Virginia Department of Transportation, VA. (ODU Transportation Research Institute), $195,000 for 2009-2010. Robinson PI, Khattak-Co-Principal Investigator, Transportation Alternatives Modeling, Virginia General Assembly, through Virginia Modeling, Analysis and Simulation Center (VMASC), $148,000 for 2009-2010. Khattak-Principal Investigator, Nationwide Household Travel Survey, Virginia Department of Transportation, VA. (ODU Transportation Research Institute), $67,566 for 2008-2010. Khattak-Principal Investigator, ITS Decision: Gateway to understanding and applying ITS, California Department of Transportation, CA. 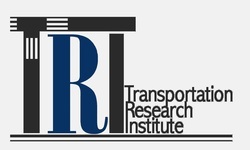 (ODU Transportation Research Institute), $111,000 for 2008-2010. Cetin PI, Exploratory Methods for Truck Re-identification in a Statewide Network Based on Axle Weight and Axle Spacing Data to Enhance Freight Metric, Oregon Transportation Research and Education Consortium, 2009. Khattak-Co-Principal Investigator, John Sokolowski, Principal Investigator, Hampton Roads Hurricane Evacuation Study, Virginia Department of Emergency Management (VDEM), Virginia Modeling, Analysis and Simulation Center (VMASC), $285,000, 2007-2008. Khattak-Principal Investigator, Primary and Secondary Incident Management: Predicting durations in real-time, Virginia Transportation Research Council, Virginia Department of Transportation, ODU Transportation Research Institute, $169,838, 2007-2009. Khattak A.-Principal Investigator, Economic Impact of Traffic Incidents on North Carolina's Interstate Facilities, NC Department of Transportation. (UNC-Center for Urban & Regional Studies) $89,679 for 2005-2006. Subcontract to Old Dominion University Transportation Research Institute, $34,000 for 2006-2007. Khattak-Principal Investigator, Innovative Large Truck Speed Enforcement on Interstate Highways, US Department of Transportation through the Southeastern Transportation Center, University of Tennessee at Knoxville. 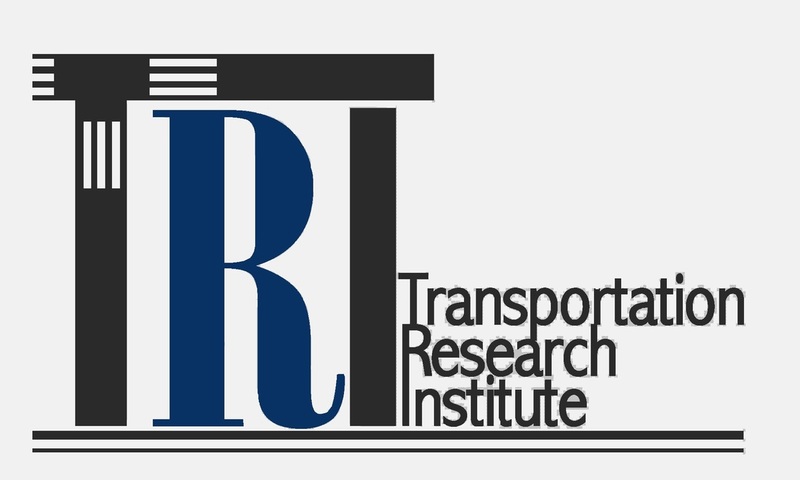 (ODU Transportation Research Institute) $20,000 for 2007-2008.